The Dear America Book Club meets Wednesday, Feb. 6 at 3 p.m. at Smyth Public Library and reads “ The Fences Between Us; The Diary of Piper Davis” by Kirby Larson. Smyth Public Library hosts a children’s art club for grades kindergarten through 5 on Thursday, Feb. 7 at 3 p.m. It will feature gingerbread cookie decorating. Smyth Public Library offers a writing group on Fridays, Feb. 8 and 22, from 6:30 to 7:30 p.m. The group meets the second and fourth Fridays of the month. The Smyth Public Library offers “How to” Sketch on Tuesday, Feb. 12 at 6 p.m. with Sue Anne Bottomley. Smyth Public Library hosts a Comic Book Club on Wednesday, Feb. 13 at 3 p.m.
Smyth Public Library offers a new reading club on the second Thursday of the month from 11 a.m. to noon. The Feb. 14 title is “Love and Ruin” by Paula McLain. A STEM (science, technology, engineering and math) STEM Club for children in kindergarten through grade 3 meets the second and fourth Thursdays of the month at 3 p.m. at Smyth Public Library. This month’s meetings are Feb. 14 and 28. “A Conversation with Robert Azzi is set for Wednesday, Feb. 20 at 6 p.m. at the Smyth Public Library on the topic, “How To Ask a Muslim Anything.” Azzi, an Arab-American and native of New Hampshire, will discuss his experiences as a Muslim in America. Smyth Public Library hosts a Teen Book Club on Wednesday, Feb. 20 at 4 p.m. The book to be discussed is “Dear Martin” by Nic Stone. Pizza will be served. 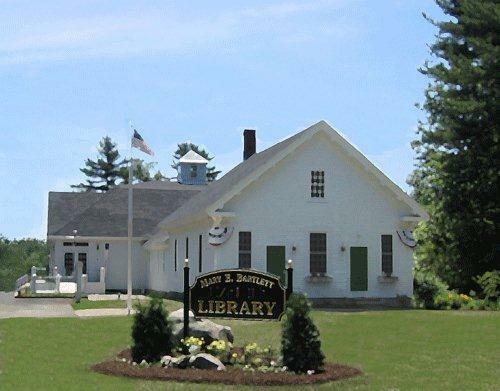 The Magic Tree House Book Club for children in kindergarten through Grade 2 meets the third Thursday of the month at 3 p.m. at Smyth Public Library. The next meeting is Feb. 21 and features “A Big Day for Baseball” by Mary Pope Osborne. Smyth Public Library presents the Hershey Chocolate Dynasty with Laura Keyes on Monday, March 4, at 6 p.m. All attendees will receive chocolate. This illustrated lecture goes "behind the scenes" of this American company. 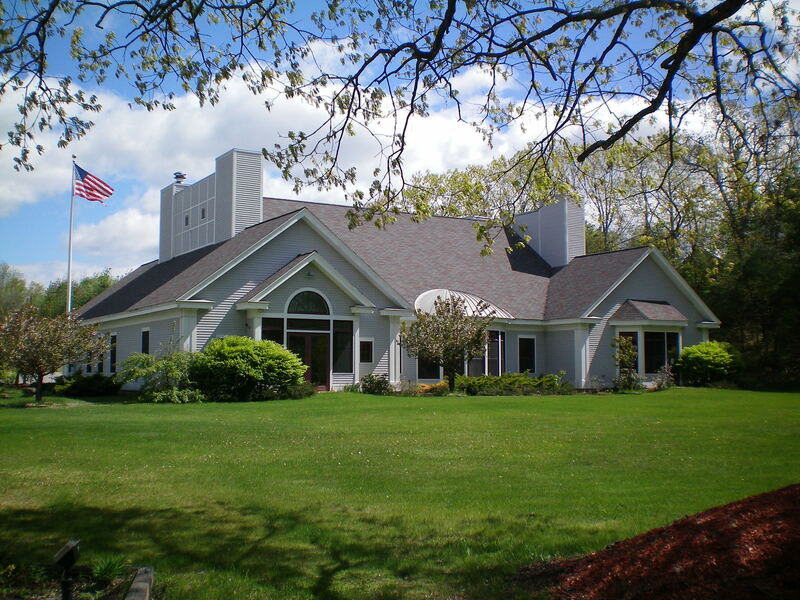 Thursday, March 5 at 6:30 p.m. is Meet the Candia Candidates night with moderator Rick Mitchell at the Smyth Public Library. On Wednesday, March 13 at 6:30 p.m., “Walking the El Camino Trail” is presented by Judi Lindsey at the Smyth Public Library. On Monday, March 18 at 6:30 p.m., the Smyth Public Library presents “How To” Mindfulness with Liz Korabek-Emerson, part of the Practices That Grow the Brain Library Series. She will present how to settle your mind and be present in a one-hour experiential workshop with Korabek-Emerson, a certified mindfulness teacher. Smyth Public Library offers a Snap Circuits gathering on the second Friday of each month at 6:30 p.m. Build projects including computer interfaced experiments and solar cell applications. Smyth Public Library hosts LEGO Night on the third Friday of the month at 6:30 p.m. for all ages. Sketches by Sue Anne Bottomley are featured in February at the Smyth Public Library Art Gallery. In March, student artwork from Moore School will be featured. The glass display case features silver pieces crafted by the late Elizabeth Nutt, a Candia Silversmith. Storytime with Jessica takes place at the Smyth Public Library on Thursdays at 10 a.m. for preschoolers and babies. PJ Storytime takes place at Smyth Public Library on the second Thursday of each month 6 p.m. with Maryjo. We're on Facebook! 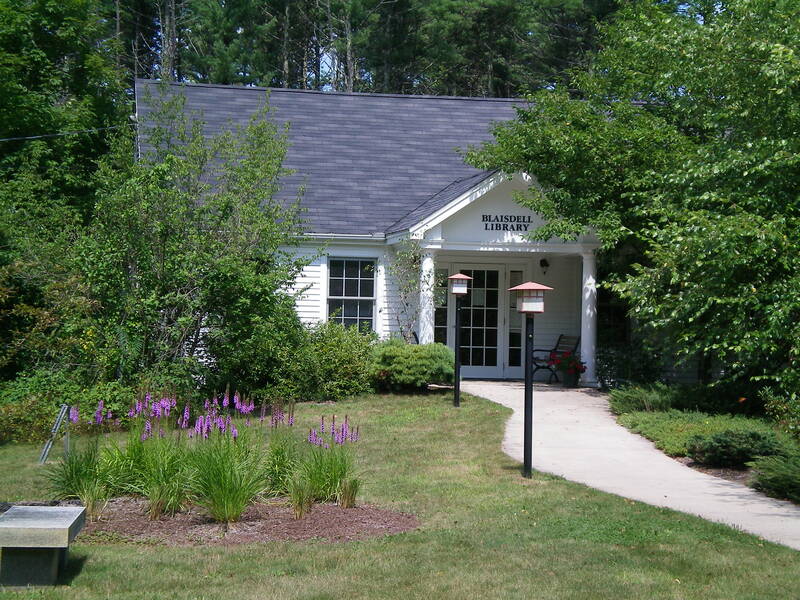 Like the Smyth Public Library page on Facebook for events and updates about our library! 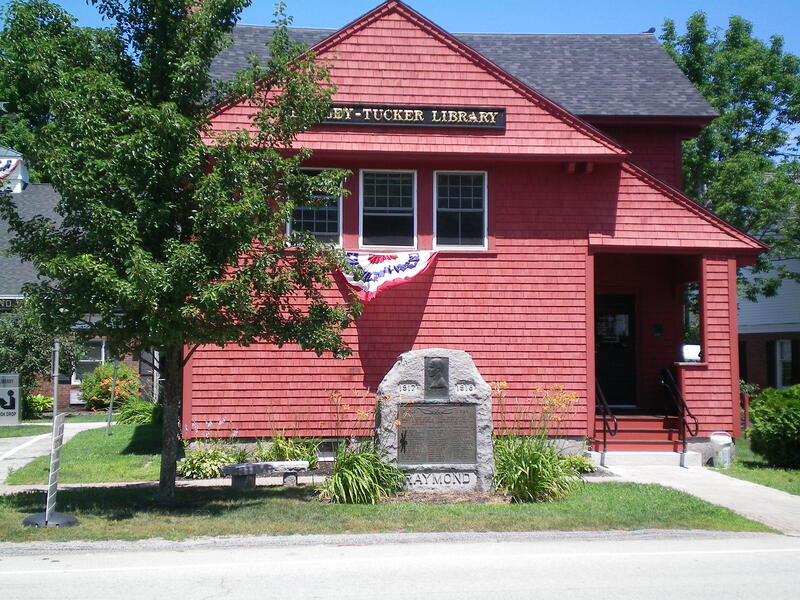 Smyth Public Library is located at 55 High St, Candia. For more information please call (603) 483-8245 or email: librarian@smythpl.org.